You can accuse me of many things. However, being sensitive to trends or showing off as an early adopter isn't one of them. 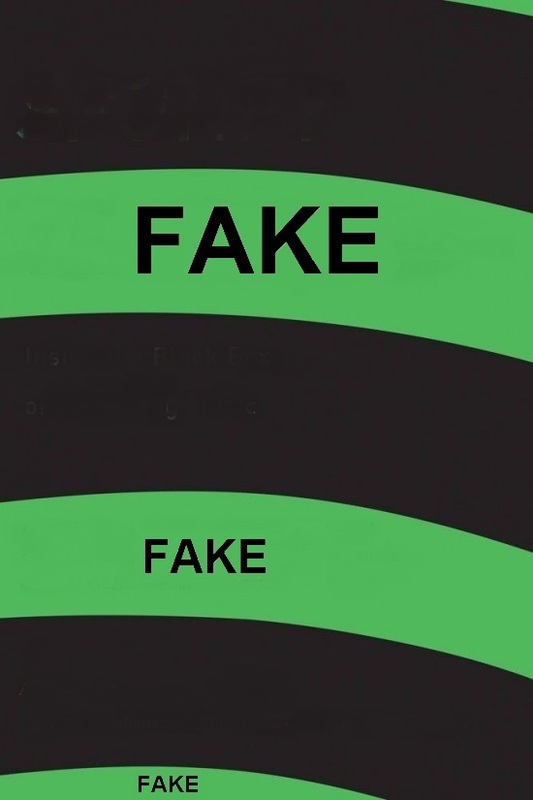 I started this website when everybody else had moved on to other self-confirming social media. On March 1, 2014 I launched this website and the first blog entry I ever posted had the dramatic title "So it begins...". Since then I have posted a biased and website-focused blog post every year. The second blog post (2015) had the expectantly title "So it continues...". Here, I discussed the past, present and future for the site. The third blog post (2016) had the prosaic title "And so it goes on and on and on and on and on...". Here, I did some merciless following up on ambitions and promises. The fourth blog post (2017) had the patronizing title "The necessity of content gardening". 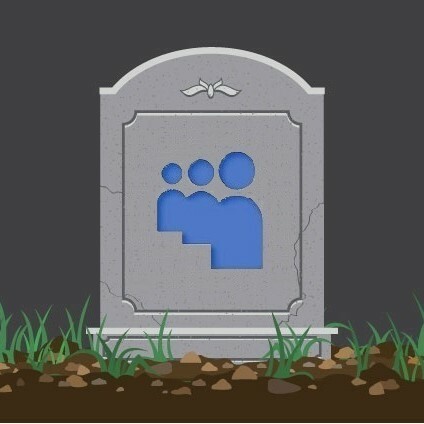 Here, I stated that a website, with proper content gardening, could live forever. The fifth blog post (2018) had the technical title "Ratchet effect through organic growth”. Here, I speculated how web indexing and algorithms drove traffic to unprecedented levels. Today, it's time for a new blog post to cherish the website. A lot of water has flowed beneath the bridge since 2014. The visitor counter indicates 100 813. This is far more than I could ever dream of. I'm happy as a clam in mud at high tide. But, at the same time I feel the gravity of the situation. I'm paralyzed and have a writer's block. There's no upcoming news at the moment. In fact, all three categories (articles, lists and blog) in the module "Upcoming News" the start page are marked "to be announced". I had to come to a temporary stop before I plot a new course. Of course, it's more holding on to a steady course. As Zebulon Macahan (mountain man, trapper/trader, and scout working for the U.S. Army in the Indian Territories in the television series "How the West Was Won") so elegantly phrased it: "The world might be changin', but I ain't". The future for the gothic country genre isn't bright. It's important to document the genre before everything falls into oblivion. You can compare a website with a business or industry cycle. There are four stages: introduction, growth, maturity and decline. In business sales typically begin slowly at the introduction phase, then tend to take off rapidly during the growth phase. After leveling out at maturity, sales then begin a gradual decline. Where, on a progress curve, is the website today? I would say the maturity phase. The content of the site has grown, but the growth rate has slightly decreased. Anyway, in 2018 I wrote more articles, made more lists and wrote more blog posts than the year before. Should I be worried about the growth rate? A decreasing growth rate is expected when the most of the important artists and bands are covered. No need to worry. We have reached the saturation point. 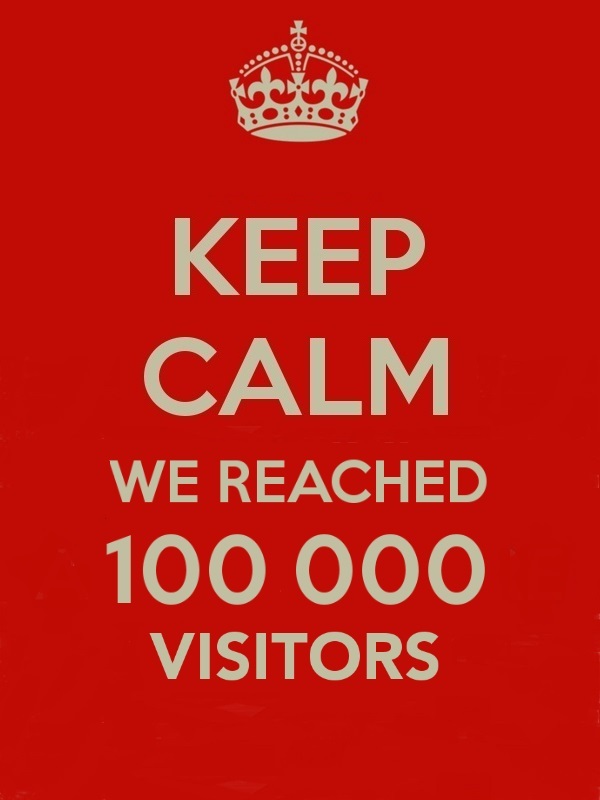 From zero to 100 000 visitors in 1 814 days, which is equal to five years. From zero to 10 000 took 264 days. But, after 50 000 something happened. The web indexing and Google algorithms seems to have begin to kick in. The step from 50 000 to 60 000 visitors took only 131 days. The average number of days for another 10 000 visitors has since then been around 130-140. As mentioned above, the content of the site has grown, but the growth rate has decreased over time. But 2018 was a far more productive year than 2017. I blame it on a dysfunctional work-related situation. I run this site because it's fun. If you feel obligated to write an article, list or blog entry and don't have either the time or the inspiration, it shows. Now, everything flows. I wrote three new articles last year, listed three more artists in my prestigious table, made ten new lists and wrote 30 blog entries. Not bad, not bad at all if I may say so. After all, this is one-way communication. The last three years the five web pages stated below has been the most visited. Naturally, the start page is the most visited page. However, the order of precedence has shifted over time. Lo and behold, the second most visited page is a simple list. On November 10, 2018 the list "10 essential gothic country albums" passed the Artist page. Obviously, I've created a canon of must-have gothic country albums. I consider this as a sign of that I'm influential and normative in the field. I have always dreamt of becoming the high priest of something. I take some pride in that the website is up and running twenty-four seven. My webhosting provider experienced some minor problems and the site was down for a couple of hours, that's it. A unexpected event occurred in September 2018. Ten "Viagra spam mail" senders had registered themselves on the site as users. For a couple of minutes ny heart stood still. Apparently, the site was open for everyone to register (but they did have any access to do anything). Anyway, I put a stop to that. I also want that everything to be correct. If you stumble over any obsolete or incorrect information or, even worse, dead links don't hesitate to contact me and I will fix it. I recently got an e-mail from Delhi, India. Apparently, there's a progressive web solutions company there who create stunning websites and do web marketing at very affordable price for clients all over the world. You should have done your home work. The site is non-profit and free of advertisment. This is the way it has been and will always be. My work here isn't done. I will go on untiringly within the limits of family, work and other duties. "When I was a child, I spake as a child, I understood as a child, I thought as a child: but when I became a man, I put away childish things" (King James Bible). Well, now is time to regress to childhood. 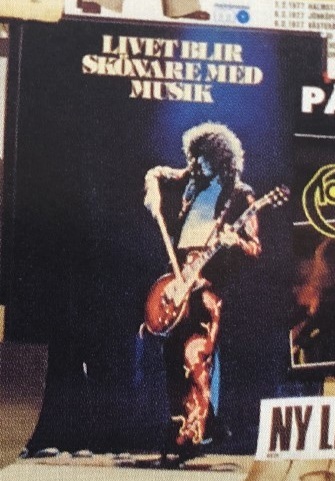 When I grew up my entire room was wallpapered with posters from the Swedish idol magazine "Poster", which existed between 1974-1980. The magazine was founded by Hans Hatwig, a German publisher who began his career in pornographic publishing. The poster standard measure fit my walls perfectly. 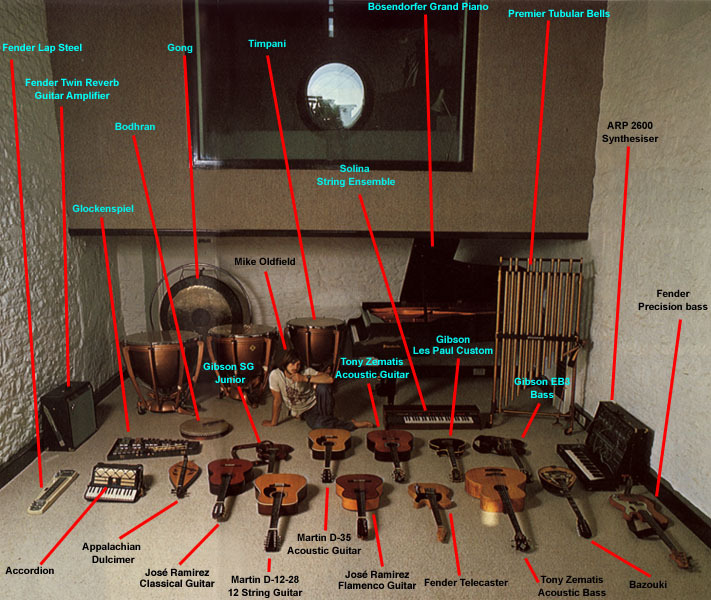 Moreover, I used to spend hours in planning and rearranging them. However, Black Sabbath always had a prominent place as well as Led Zeppelin and Deep Purple. Other posters (like BTO, Kiss and Angel) were short-lived and quickly placed in the poster junkyard. The constant rearranging caused a lot of wear and tear since the posters were attached with needles or/and poster putty. All of the posters are now long gone. I don't regret getting rid of them except for the poster on the left, which isn't from "Poster" (the grainy image is taken from a book). This is the story. I noticed the poster in a local record store in the small town where I grew up. I was determined to have it and I nagged and nagged. The shop owners were reluctant, but finally they caved in and let me have the poster. If they only had known what happened next. I didn't take good care of it. I should have mounted and framed it. Needles and poster putty caused a lot of damage and made it tattered and fragile. I got rid of it together with the rest of the posters in a thoughtless and careless act of trying to leave adolescent idolatry and become a responsible adult. Of course, it didn't take. I have never seen my precious poster again, until I found a picture of it in a book about rock photography (read more below). The poster photo was taken by the legendary Swedish photographer Torbjörn Calvero (1949-2016). Mr Calvero could easily be mistaken for a rock star himself. He fraternized and took photograps of everybody that were somebody in the 1970s. I recommend the photo book "Från Abba till Zeppelin Calveros 70-tal" (Swedish only, but the photographs speaks for themselves) Publisher Prisma, Norstedt Förlagsgrupp AB (2008), ISBN 978-91-518-5163-1. The photo depicts Jimmy Page of Led Zeppelin in his Full Dragon suit. 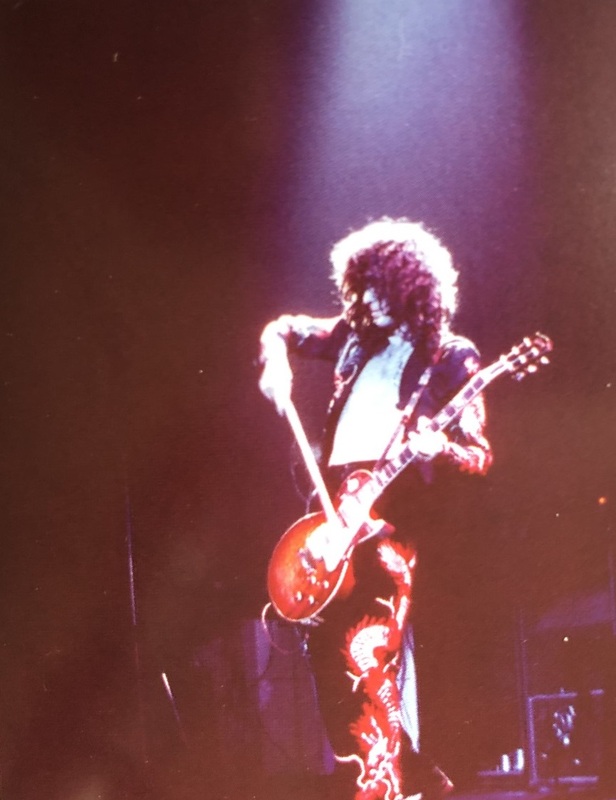 The suit was first worn throughout the five shows at Earls Court, London on May 1975. Contrary to popular belief the suit wasn't only for the 1975 tour as it was seen many times throughout 1977. Anyway, I love the photo of the legendary guitarist with his Gibson Les Paul and bow literally bathing in stage light. This was the 1970s and rock photography peaked. Needless to say, nothing was considered to be too bombastic in the 1970s. On November 4 1977 the movie "The Song Remains the Same" premiered at China, Stockholm (no longer a movie theater). I was there. The movie is a 1976 concert film. The filming took place during the summer of 1973, during three nights of concerts at Madison Square Garden in New York City, with additional footage shot at Shepperton Studios. The film premiered three years later on 20 October 1976 at Cinema I in New York, on 22 October 1976 at Fox Wilshire in Los Angeles, and at Warner West End Cinema in (and a year later in Sweden). It was accompanied by a soundtrack album and a DVD was released in 1999. Promotional materials stated that the film was "the band's special way of giving their millions of friends what they had been clamouring for – a personal and private tour of Led Zeppelin. For the first time the world has a front row seat on Led Zeppelin." It was really front row. Singer Robert Plant's trousers were so tight that you could tell his religion. The concert footage and sequences are fabulous, but the rest of the movie is just unbearable. But, I thought it was the greatest movie ever when I stepped out from the movie theatre so many years ago. To the best of my recollection there were no female moviegoers, which always is a warning sign. What can I say. I have put away childish things, like poster putty. However, I miss my beloved poster. Maybe I didn't treat it quite as good as I should have. Anyway, please come back.